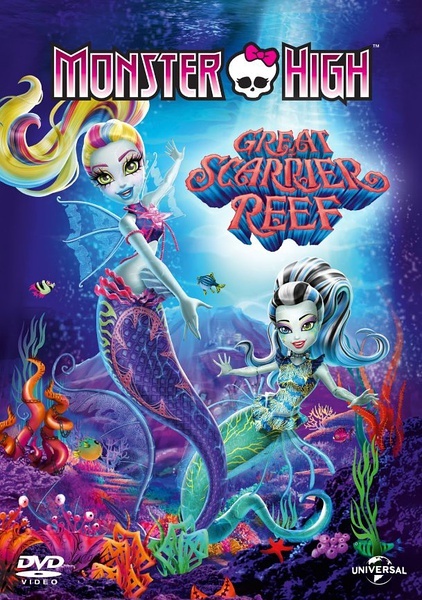 Splash into a Whole New Monster High World! Join your favorite ghoulfriends in an all-new aquatic adventure! When the ghouls get pulled into the school pool, theyre transported to the gore-geous underwater world of the Great Scarrier Reef. Lagoona realizes shes come home and, in a fintastic mission of the heart, decides to come to terms with her own freaky flaws. Of course sh..